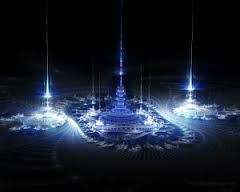 The higher frequencies have been incorporated into the Crystalline grid. So, we are encoding more of who we truly are. This will bring more of our DNA into activation and we will begin to incorporate more of our group consciousness of Gaia. As we are now more and more responsible for our part within the collective. 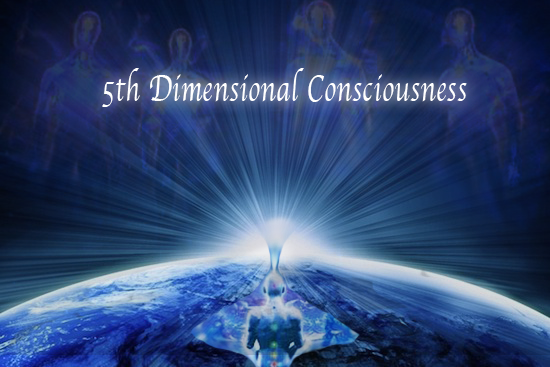 The collective consciousness is now very malleable towards fulfilling our higher good for the whole of the collective. From now on, we are on our way back to Source. As such, we are ever more involved as a collective that expands continually.